Missy Elliott is back baby! Lol... Missy still has that flavour and sound and has even shown improvement since her last official release - 4 years ago. 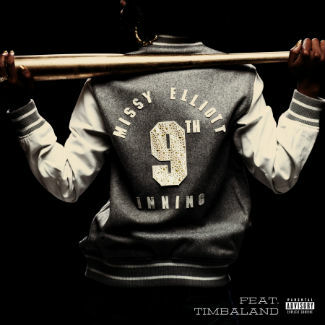 Missy has teamed up with long time friend/producer Timbaland for these two new singles "Triple Threat" and "9th Inning". Listen below, and enjoy the new long awaited bangers from the Rap Queen! Missy Elliott is set to release her new album "Block Party" sometime this year or in 2013.